View our lablog for major events, milestones and achievements. You can also view our publications and their citations on Google Scholar or PubMed and view/download our genomic data at ArrayExpress. We have a broad interest in genome function and control. Tae Hoon Kim. Expression of Salt Tolerance Genes in Vibrio costicola. BASE: A Journal of Science and Technology 8:6-10 (1990). Tae Hoon Kim. Programmed Cell Death in Arabidopsis thaliana. Reed College. Portland (1994). Tae Kook Kim, Tae Hoon Kim, and Tom Maniatis. Efficient recruitment of TFIIB and CBP-RNA polymerase II holoenzyme by an Interferon-β enhanceosome in vitro. Proceedings of National Academy of Sciences, USA 95:12191-96 (1998). Tom Maniatis, James Falvo, Tae Hoon Kim, Tae Kook Kim, Charles H. Lin, Bhavin S. Parekh, and Marc G. Wathelet. Structure and function of the interferon-β enhanceosome. Cold Spring Harbor Symposium on Quantitative Biology 63:609-620 (1998). Bing Ren, Kerlen J. Chee, Tae Hoon Kim, and Tom Maniatis. PRDI-BF1/Blimp-1 repression is mediated by corepressors of the groucho family of proteins. Genes & Development 13:125-137 (1999). Tae Hoon Kim. Structure and Function of Enhanceosome. Harvard University. Cambridge (2002). The ENCODE Project Consortium. The ENCODE (ENCyclopedia Of DNA Elements) Project. Science 306:636-640 (2004). Tae Hoon Kim, Hui Xong, Zhuohua Zhang, and Bing Ren. β-catenin activates the growth factor endothelin-1 in colon cancer cells. Oncogene 24:597-604 (2005). Tae Hoon Kim, Leah O. Barrera, Chunxu Qu, Sara Van Calcar, Nathan Trinklein, Sarah Hartman, Rosa Luna, Christopher K. Glass, Michael G. Rosenfeld, Richard Myers, and Bing Ren. 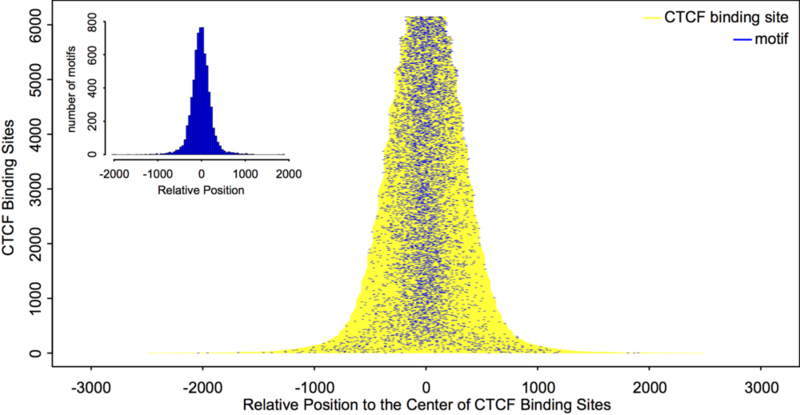 Direct isolation and identification of promoters in the human genome. Genome Research 15:830-839 (2005). Tae Hoon Kim, Leah O. Barrera, Ming Zheng, Chunxu Qu, Michael A. Singer, Todd A. Richmond, Yingnian Wu, Roland Green, and Bing Ren. A high-resolution map of active promoters in the human genome. Nature 436:876-880 (2005). Ping Sun, Hui Xiong, Tae Hoon Kim, Bing Ren, and Zhuohua Zhang. Positive Inter-Regulation between Beta-Catenin/T Cell Factor-4 Signaling and Endothelin-1 Signaling Potentiates Proliferation and Survival of Prostate Cancer Cells. Molecular Pharmacology 69:520-31 (2006). Tae Hoon Kim and Bing Ren. All-around view of eukaryotic transcription. 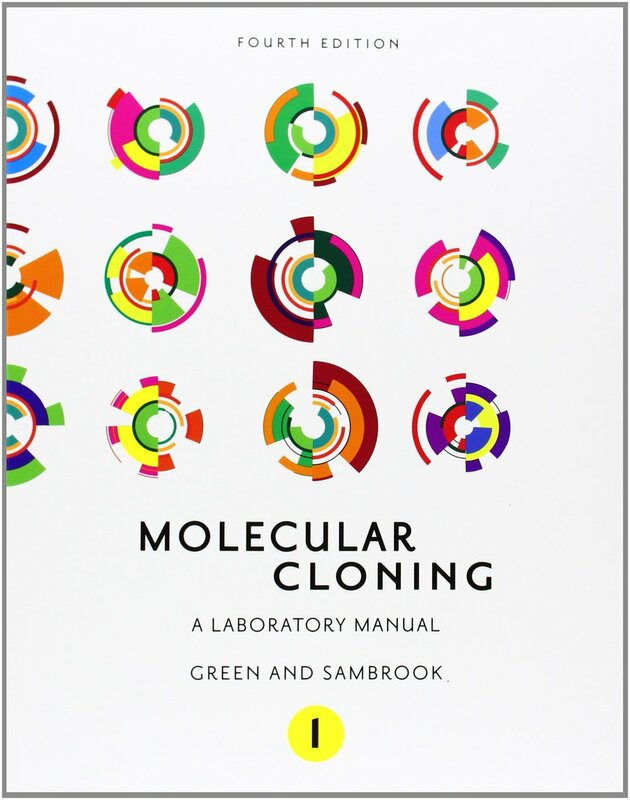 Genome Biology 7:323 (2006). The ENCODE Project Consortium. Identification and analysis of functional elements in 1% of the human genome by the ENCODE pilot project. Nature 447:799-816 (2007). Tae Hoon Kim: knows his boundaries. Interview by Ruth Williams. Journal of Cell Biology 183:4-5 (2008). Kerrigan B. Gilbert, Tae Hoon Kim, Rashmi Gupta, E. P. Greenberg, and Martin Schuster. 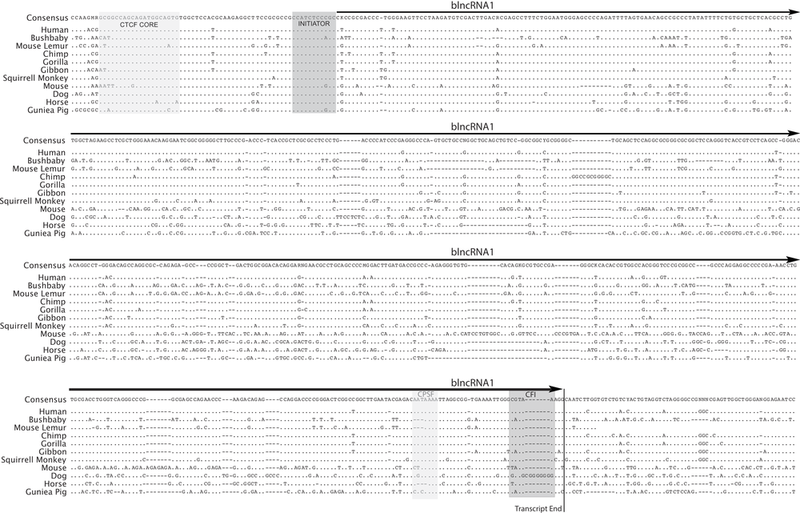 Global position analysis of the Pseudomonas aeruginosa quorum-sensing transcription factor LasR. Molecular Microbiology 73:1072-1085 (2009). David A. Wacker and Tae Hoon Kim. From Sextant to GPS: Twenty-five Years of Mapping the Genome with ChIP. Journal of Cellular Biochemistry 107:6-10 (2009). Katharine R. Cecchini, A. Raja Banerjee and Tae Hoon Kim. Toward a genome-wide reconstruction of cis-regulatory networks in the human genome. Seminars in Cell and Developmental Biology 20:842-848 (2009). David A. Wacker, Yoon Jung Kim and Tae Hoon Kim. 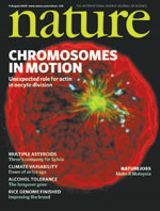 Chromatin modifications distinguish genomic features and physical organization of the nucleus. 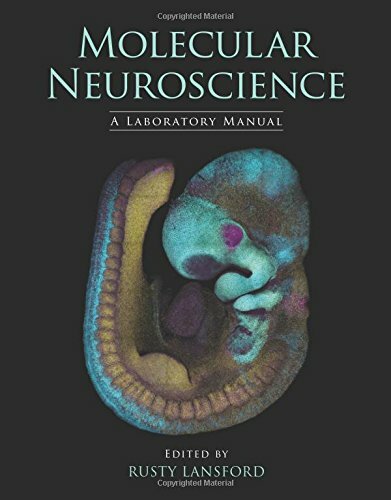 Handbook of Epigenetics: The New Molecular and Medical Genetics (ed. T. Tollefsbol). Elsevier Academic Press (2010). Yoon Jung Kim, Katharine R. Cecchini and Tae Hoon Kim. Conserved, developmentally regulated mechanism couples chromosomal looping and heterochromatin barrier activity at the homeobox gene A locus. Proceedings of National Academy of Sciences, USA 108:7391-7396 (2011). Bora E. Baysal, Sharen E. McKay, Yoon Jung Kim, Zimei Zhang, Linda Alila, Joan E. Willett-Brozick, Karel Pacak, Tae Hoon Kim and Gerald S. Shadel. Genomic imprinting at a boundary element flanking the SDHD locus. Human Molecular Genetics 20:4452-4461 (2011). Lark Kyun Kim, Enric Esplugues, Cornelia E. Zorca, Fabio Parisi, Yuval Kluger, Tae Hoon Kim, Niels J. Galjart, and Richard A. Flavell. Oct-1 regulates IL-17 expression by directing interchromosomal associations in conjunction with CTCF in T cells. Molecular Cell 54:56-66 (2014). Ifeoma Jane Nwigwe, Yoon Jung Kim, David A. Wacker and Tae Hoon Kim. Boundary associated long noncoding RNA mediates long-range chromosomal interactions. PLoS ONE 10(8):e0136104 (2015). Celeste B. Greer, Yoshiaki Tanaka, Yoon Jung Kim, Peng Xie, Michael Q. Zhang, In-Hyun Park and Tae Hoon Kim. 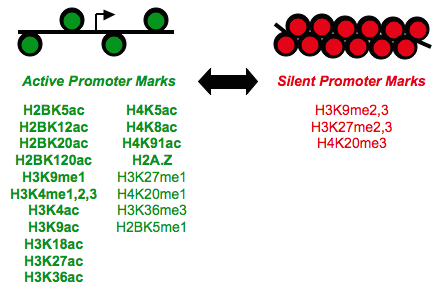 Histone deacetylases positively regulate transcription through the elongation machinery. Cell Reports 13:1444-1455 (2015). Qianqian Ye, Yoon Jung Kim, Hongyu Zhao and Tae Hoon Kim. Three distinct velocities of elongating RNA polymerase define exons and introns. bioRxiv doi: http://dx.doi.org/10.1101/044123 (2016). Justin L. Tan, Rachel D. Fogley, Ryan A. Flynn, Julien Ablain, Song Yang, Violaine Saint-André, Zi Peng Fan, Brian T. Do, Alvaro C. Laga, Koh Fujinaga, Cristina Santoriello, Celeste B. Greer, Yoon Jung Kim, John G. Clohessy, Anne Bothmer, Nicole Pandell, Serine Avagyan, John E. Brogie, Ellen van Rooijen, Elliot J. Hagedorn, Ng Shyh-Chang, Richard M. White, David H. Price, Pier Paolo Pandolfi, B. Matija Peterlin, Yi Zhou, Tae Hoon Kim, John M. Asara, Howard Y. Chang, Richard A. Young and Leonard I. Zon. 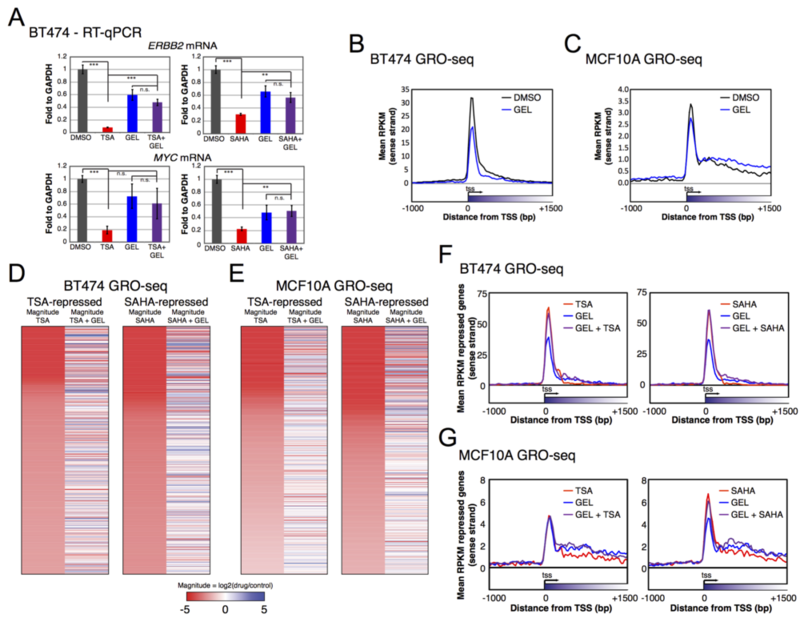 Stress from Nucleotide Depletion Activates the Transcriptional Regulator HEXIM1 to Suppress Melanoma. Molecular Cell 62:34-46 (2016). Boksik Cha, Xin Geng, Md. Riaj Mahamud, Jianxin Fu, Anish Mukherjee, Yeunhee Kim, Eek-hoon Jho, Tae Hoon Kim, Mark L. Kahn, Lijun Xia, J. Brandon Dixon, Hong Chen, and R. Sathish Srinivasan. Mechanotransduction activates canonical Wnt/β-catenin signaling to promote lymphatic vascular patterning and the development of lymphatic and lymphovenous valves. Genes & Development 30:1454-1469 (2016). Yoon Jung Kim and Tae Hoon Kim. Chromosome Conformation Capture for Research on Innate Antiviral Immunity. Methods in Molecular Biology 1656:195-208 (2017). Brian S. Johnson, Yingtao Zhao, Maria D. Fasolino, Janine M. Lamonica, Yoon Jung Kim, Katie H. Wood, Daniel Bu, Yue Cui, Darren Goffin, Tae Hoon Kim and Zhaolan Zhou. 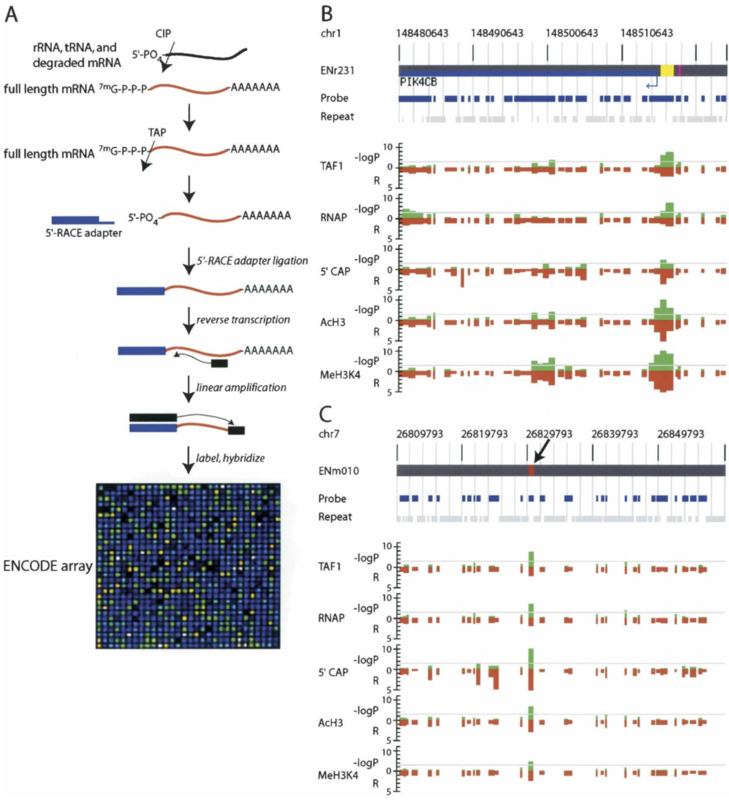 Biotin tagging of MeCP2 reveals contextual insights into the Rett syndrome transcriptome. 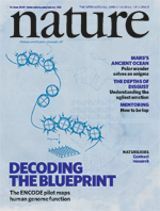 Nature Medicine 23:1203-1214 (2017). Pradipta Ray, Andrew Torck, Lilyana Quigley, Andi Wangzhou, Matthew Neiman, Chandranshu Rao, Tiffany Lam, Ji-Young Kim, Tae Hoon Kim, Michael Q. Zhang, Gregory Dussor and Theodore J. Price. Comparative transcriptome profiling of the human and mouse dorsal root ganglia: An RNA-seq-based resource for pain and sensory neuroscience research. Pain 159:1325-1345 (2018). Ying-Tao Zhao, Deborah Y. Kwon, Brian S. Johnson, Maria Fasolino, Janine M. Lamonica, Yoon Jung Kim, Boxuan Simen Zhao, Chuan He, Golnaz Vahedi, Tae Hoon Kim and Zhaolan Zhou. 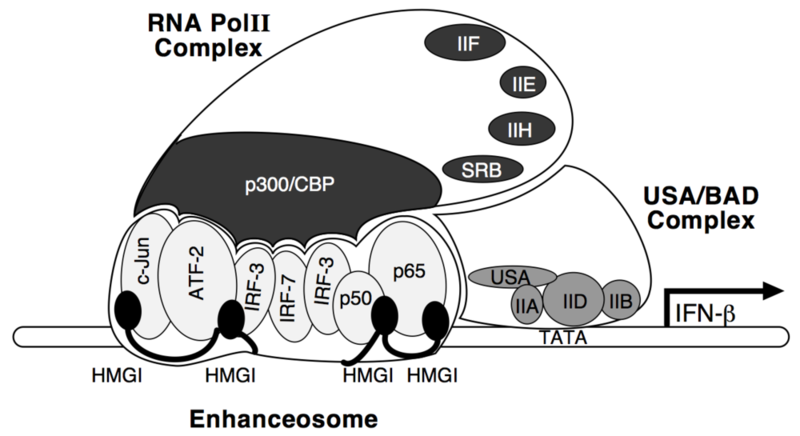 Long genes linked to autism spectrum disorders harbor broad enhancer-like chromatin domains. Genome Research 28: 933-942 (2018). BoksikCha, Xin Geng, Md. Riaj Mahamud, Jenny Y. Zhang, Lijuan Chen, Wantae Kim, Eek-hoon Jho, Yeunhee Kim, Dongwon Choi, J. Brandon Dixon, Hong Chen, Young-Kwon Hong, Lorin Olson, Tae Hoon Kim, Bradley J. Merrill, Michael J. Davis, R. Sathish Srinivasan. Complementary Wnt Sources Regulate Lymphatic Vascular Development via PROX1-Dependent Wnt/β-Catenin Signaling. Cell Reports 25:571-584 (2018). Robert Y. North, Yan Li, Pradipta Ray, Laurence D Rhines, Claudio Esteves Tatsui, Ganesh Rao, Caj A. Johansson, Hongmei Zhang, Yeun Hee Kim, Bo Zhang, Gregory Dussor, Tae Hoon Kim, Theodore J. Price and Patrick M. Dougherty. Electrophysiological and transcriptomic correlates of neuropathic pain in human dorsal root ganglion neurons. Brain (2019).